In and around historical Amsterdam a wide range of different types of accommodation can be found. 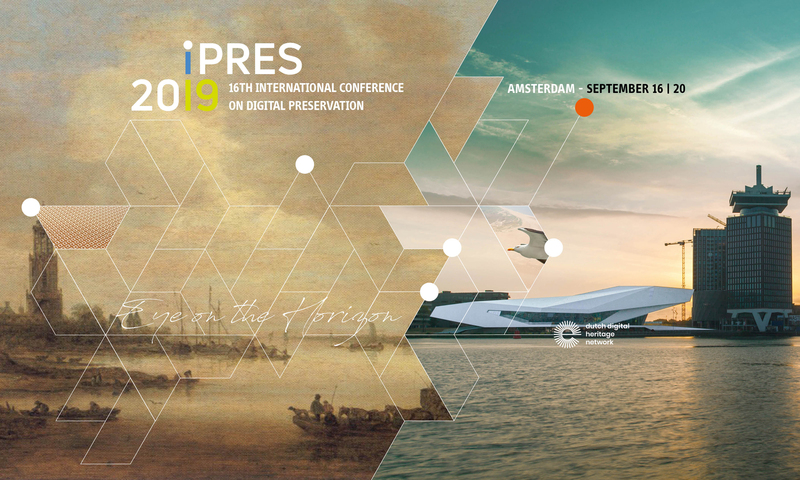 iPRES 2019 has arranged special prices for our participants if you book a hotel via Preferred Hotel Reservations. Just follow the link below to see our selection of hotels against an attractive rate. 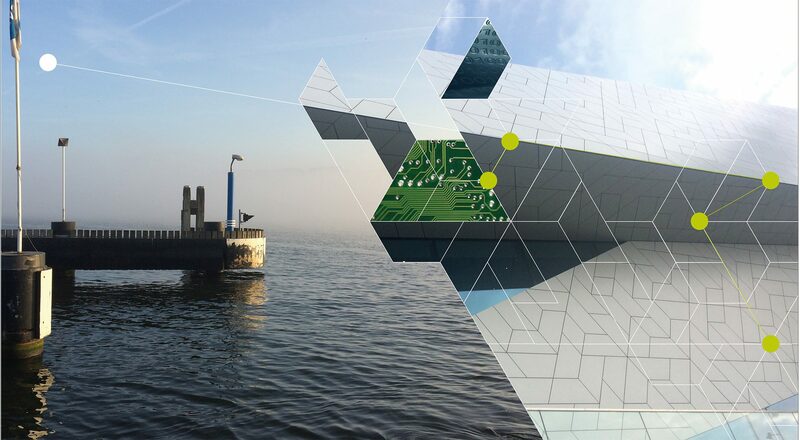 Due to multiple conferences in September in Amsterdam, availability in hotels is very limited. We recommend booking your accomodation well in advance. Other great options for accommodations in and around Amsterdam also include Home Away, booking.com, AirBnB and other nearby hotels.